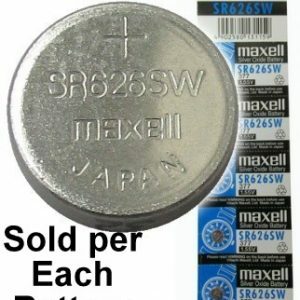 Recharges 1 to 4 pieces of AAA, AA, C and D Ni-MH batteries. 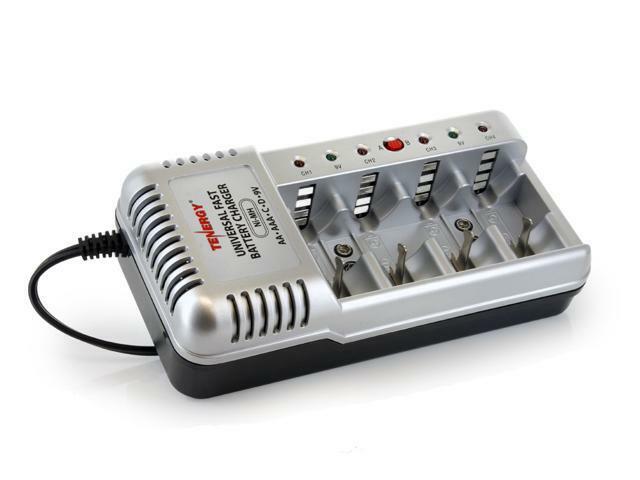 Automatic charging current selection for different sizes of batteries. 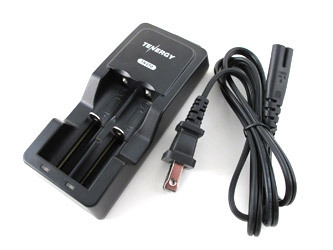 Fast charging in the specified period with automatic switch to trickle charge.